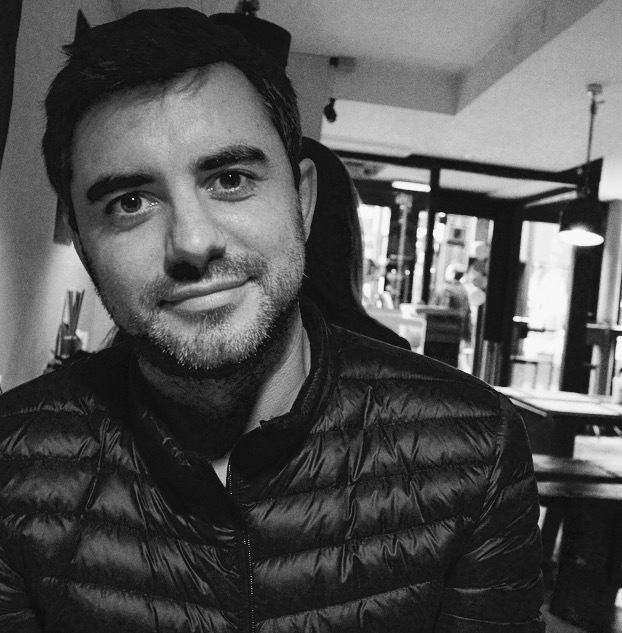 Paul Munday joined Skype just after the Ebay acquisition and spent 5 years based in London as a Product Manager. In 2016 Paul co-founded RentProfile, a trusted network of verified renters and landlords. 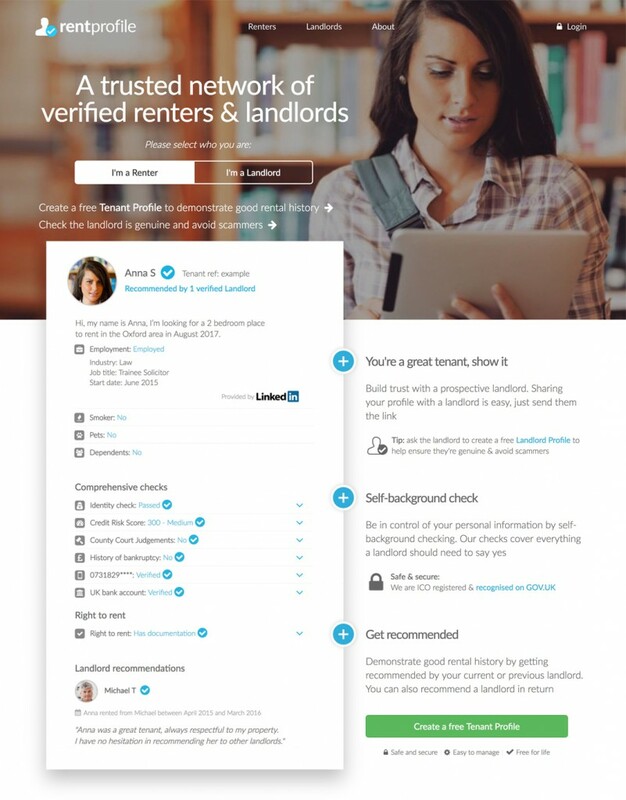 RentProfile enables landlords and renters to self-background check, create a unique profile and demonstrate credentials/good rental history. This helps set them apart, and in checking others, have confidence in who they’re dealing with.